Why not give your loved one the treat of some peace and quiet? The ideal gift for that ‘challenging to buy for’ person in your life! Please call 01284 728136 for more details and to purchase vouchers. 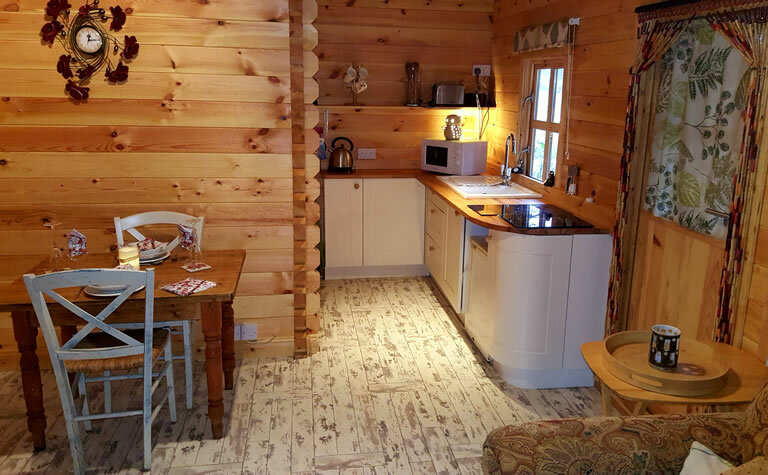 Vouchers are available for any number of nights but please bear in mind, we have a two night minimum at weekends and a three and four night minimum during peak periods. Voucher holders can up-grade, if so desired. More nights available by request. Voucher prices exclude children (unless specified otherwise but can be added as an upgrade). Vouchers are valid for one year from the date of purchase and cannot exchanged for money. 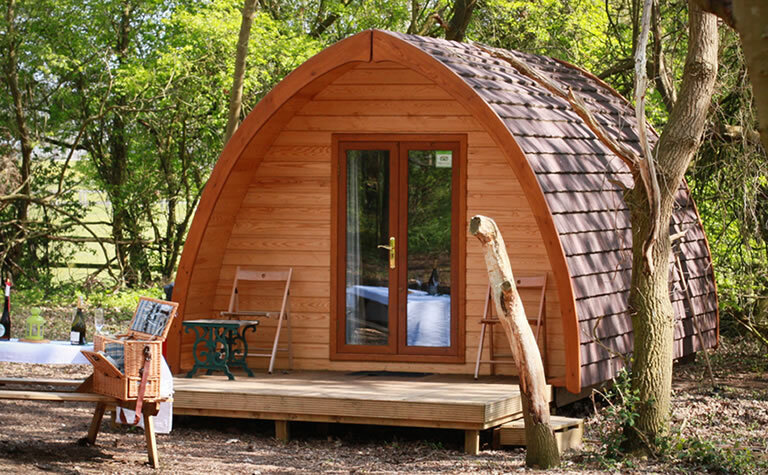 Two of our MegaPods are dog-friendly (see booking page for terms).